@tavion_jackson saw the figures at work. Street date is 02/15. Alpha 5 included (was not known). Ugh, and I literally just bought the basic Alpha 5 because I didn't think there'd be a Legacy one. 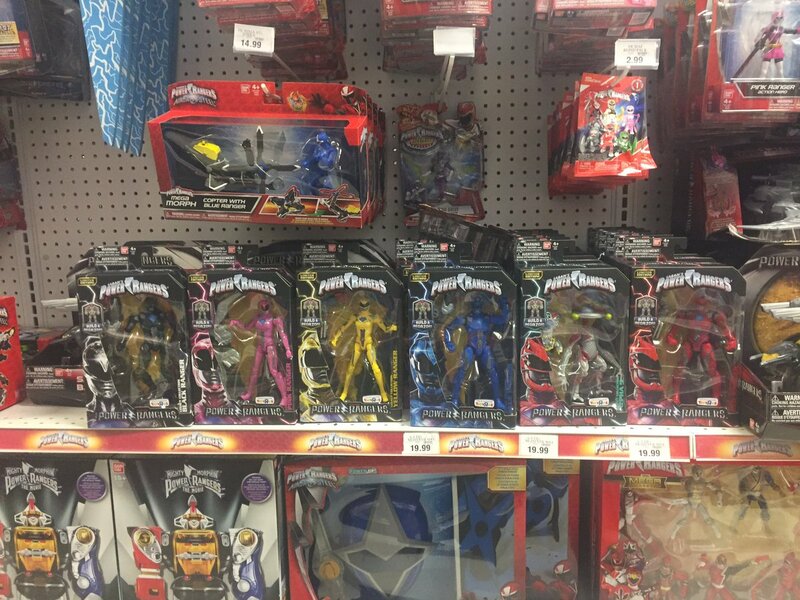 Was hoping we'd get news on MMPR yellow and White before these hit. When is the big Goldar with Rita coming out?? The big Goldar has already been released, supposedly. It has? When? Why are there no you tube reviews or toy pics of fans finding him? Are these "limited edition" too? Hard to make out on the picture. What's the articulation like compared to the other figures? Still no weapons or alternate hands? LAME!! And I thought the actual Legacy figures were light on accessories. I would assume it's identical to the normal Legacy figures, so very good save the girls who have ninety-degree elbows.